This is work in progress, so be patient. Navigation is still stupid and I will give more information soon (i.e. something very usefull is still missing: What chords are in the scales.) And all this stuff is generated form the Lucytunes scales database, so there are still some things in the base I can not handle. Some pages will not be generated correctly, but very few! 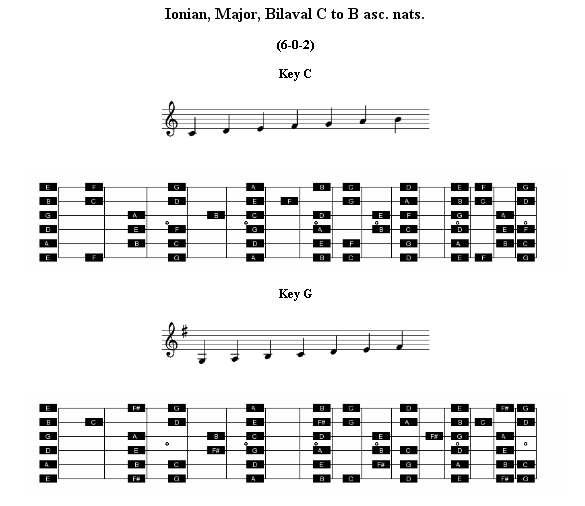 see bottom of page for 2347 scales in 13 keys each!